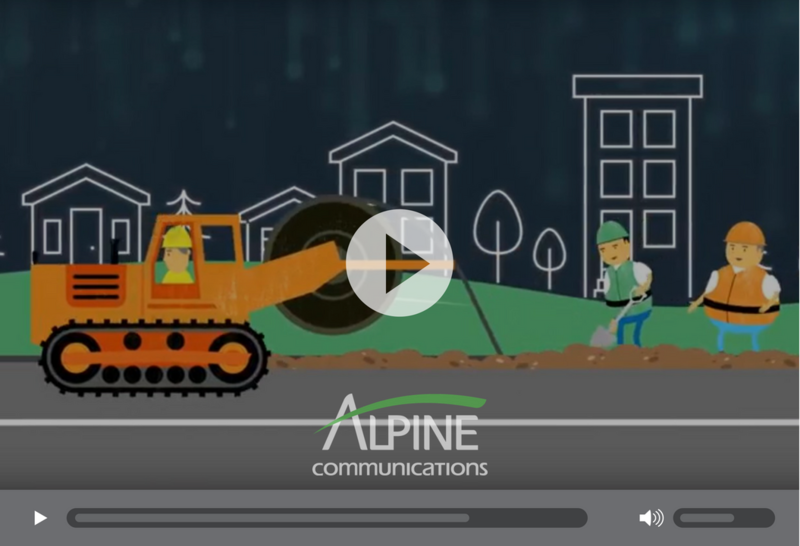 Alpine Communications believes connected communities become thriving communities. We are looking for strategic places to expand our 100% fiber-optic Fusion Network, enabling our customers to connect faster than ever before. Share your voice at join.alpinecom.net and ask your neighbors to register their interest, too. We use the information we collect to determine where we should build fiber next. The amount of work and expense to bring the Fusion Network to a neighborhood is huge. Simply put, the more support in your neighborhood, the more likely we are to bring fiber to your door. It really is that simple!